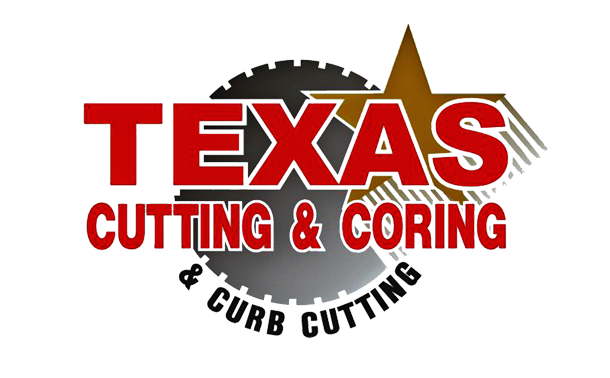 Texas Cutting and Coring offers a wide variety of Early Entry / Soff-Cutting in Austin, San Antonio, Waco and elsewhere. WHAT's the purpose behind Early Entry Sawing ? The basic purpose is to encourage shrinkage restraint cracking at predetermined locations through early entry sawing or green sawing. The saw cut creates a weakened plane (thinnest point of the slab) where shrinkage restraint cracking, called joint activation, is intended. Studies have investigated the “window of opportunity” for saw cutting and the factors involved in proper timing. The “near” window is determined by the degree of raveling that occurs and depends on the rate of strength development in the concrete, the condition of the sawing equipment, operator experience, and the aggregate type. The “far” window is determined by the development of shrinkage restraint stresses that result in random cracking. 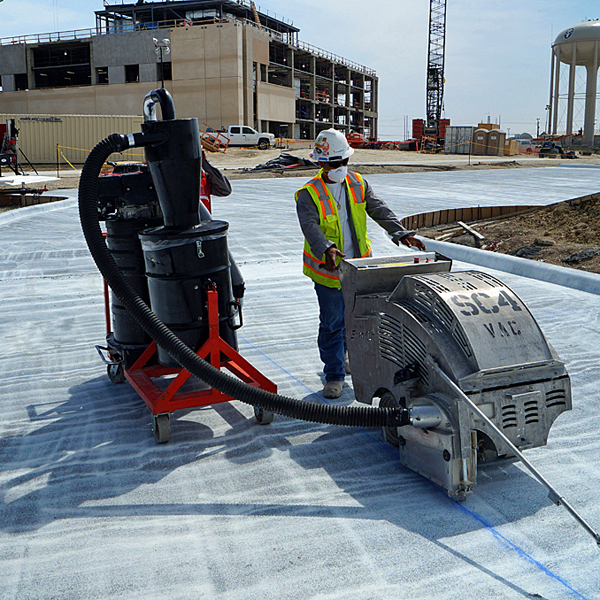 When it deals with green concrete or early entry joint saw cutting, Texas Cutting & Coring has the experience and knowledge to handle any size concrete pour. Studies have shown the “window of opportunity” for early entry sawing can be very difficult to identify and at times very “small” depending on the factors involved. Our team understands these factors and takes steps to control random cracking within your investment. Early Entry sawing team with Vacuum cutting control joints at Fort Hood. 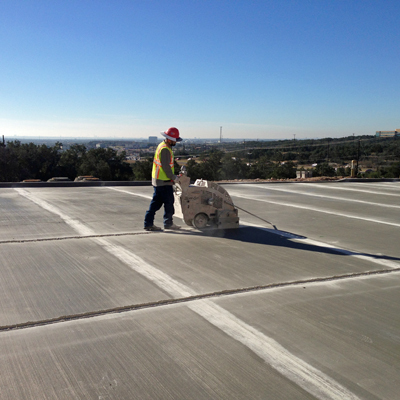 At Texas Cutting and Coring, we understand our clients’ needs to keep their concrete free of cracks and air pockets. We have spent decades perfecting our techniques and researching the best methods for lasting early entry sawing with vacuum system results. Here, we know the small window of opportunity for early entry sawing and/or joint cutting includes an acute awareness of exactly when and under what circumstances to saw into the concrete. 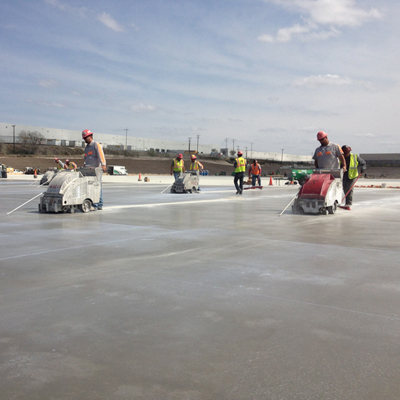 Our technicians can advise you on the best practices for your commercial or residential concrete, no matter what the scale or budget of the project. 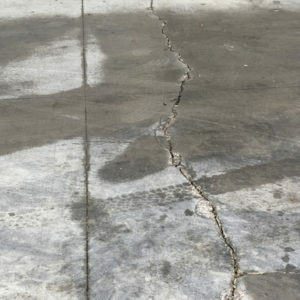 We’ve done the legwork for you, and we are happy to help extend the life of your concrete and ensure it is crack-free for years to come. We have a range of specially designed blades for early entry sawing that provide highly efficient and stable operation in various types of concrete. Our vacuum equipped saws are expertly engineered to penetrate highways, runways, residential, commercial and industrial applications. Our innovative saw blades and accessories are ideal for early entry sawing. Our early entry sawing machines are designed to provide comprehensive and professional results, in conjunction with an industrial vacuum system. 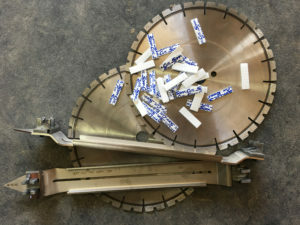 At Texas Cutting and Coring, we employ the latest diamond blades for precision cuts and offer a variety of commercial-grade flat and diesel saws to complete any early entry or joint sawing job. Our expert consultants also offer a range of professional accessories to assist in the early entry sawing with vacuum system process, including joint protectors, custom concrete sawing machinery and select demolition services, if necessary. 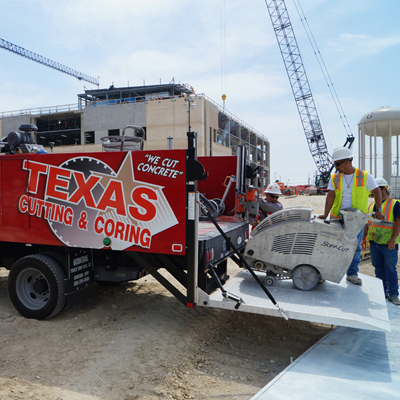 Texas Cutting and Coring has the experience and resources to get the job done safely, effectively and on time. Our team has fostered a reputation for meeting schedules and deadlines while providing the highest quality of work on every project. You can’t afford to trust your important project to an unreliable company that can’t deliver. At Texas Cutting and Coring, we use advanced processes to track your project from start to finish, keeping you informed every step of the way. Our experienced crew will keep your project moving ahead and you’ll appreciate our team’s cooperative and positive attitude. Early entry sawing provides the ideal solution for cutting control joints, ensuring that random cracking caused by internal stresses does not occur. The cutting of control joints is just as essential as the final finishing process. Though often crucial to the early stages of many concrete projects, planning early entry joint saw cutting can be just as challenging as early entry sawing. Controlled planning and cutting of joints in the early stages of a concrete project can help to reduce stress on structural joints. When considering early entry sawing for concrete joints, our Texas Cutting and Coring technicians know what to look for to provide long-lasting results within the foundation of your concrete structures. The right timing for early entry joint saw cutting is key. Early entry cuts are typically made by a dry-cut saw and can be made in one and four hours, depending on the climate at the time, which is much sooner than cuts with a conventional saw. 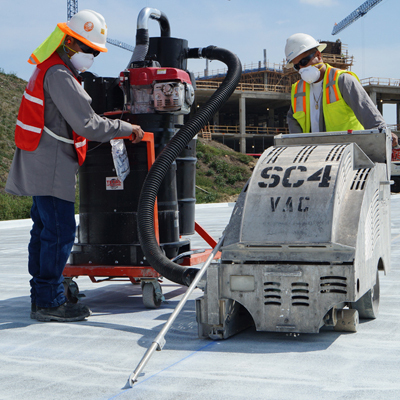 Our comprehensive vacuum system allows for deep cuts without the mess of concrete slurry or the worry of toxic fumes or particles released from deep inside the cement structure. 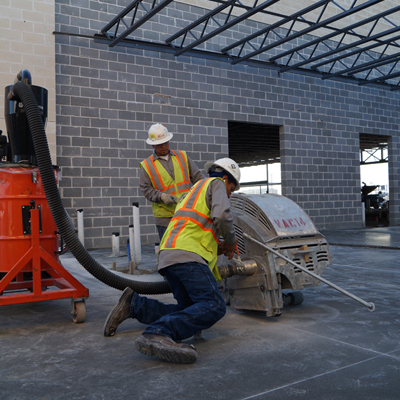 Our state of the art vacuum systems are equipped with HEPA filtration systems and can protect against dangerous breathable refuse at the work site. Employing our vacuum system in conjunction with the early sawing method allows for clean, precise cuts without the unnecessary mess, toxic dust or excess fumes. 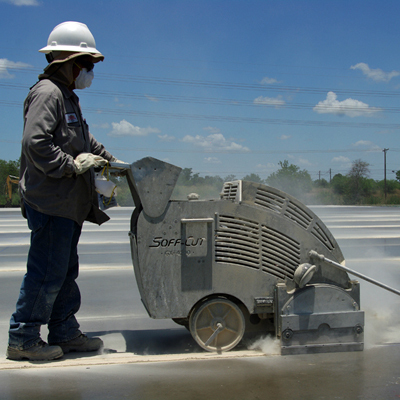 Trust Texas Cutting and Coring to help you complete your next concrete sawing project. Give our office a call today to discuss your specific needs. 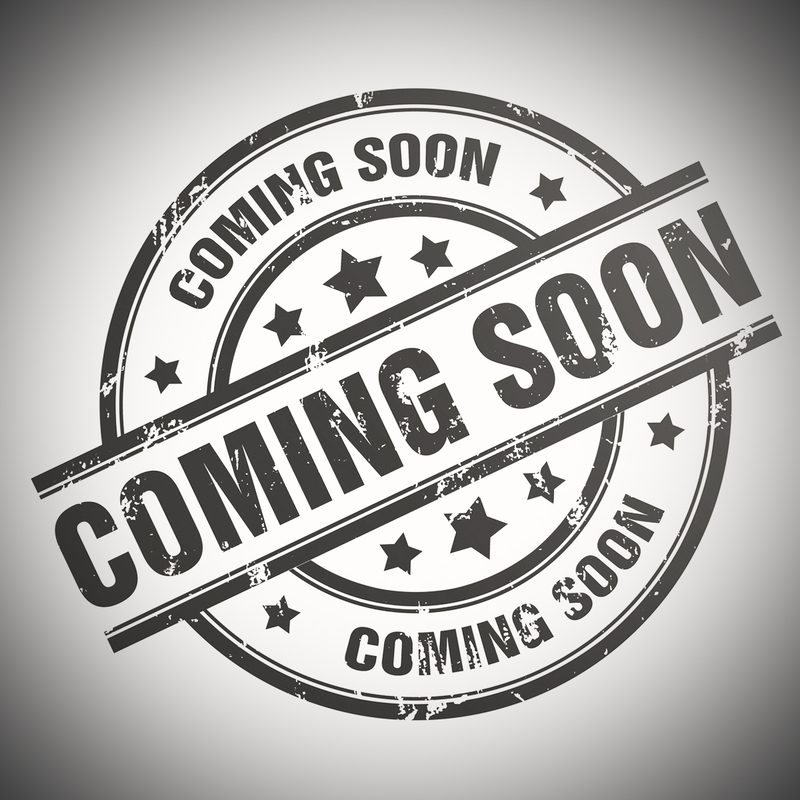 For a project estimate, simply click the Request a Quote button at the top of the page and we’ll be in touch with you shortly. Not in Texas? Don’t worry, Texas Cutting and Coring will come to you! 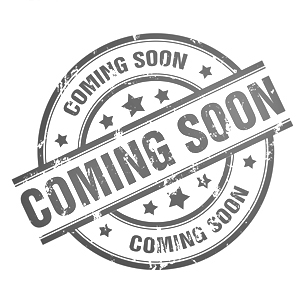 We have happy clients all across the nation, including Mississippi, California, Louisiana, Florida, Alabama and more.